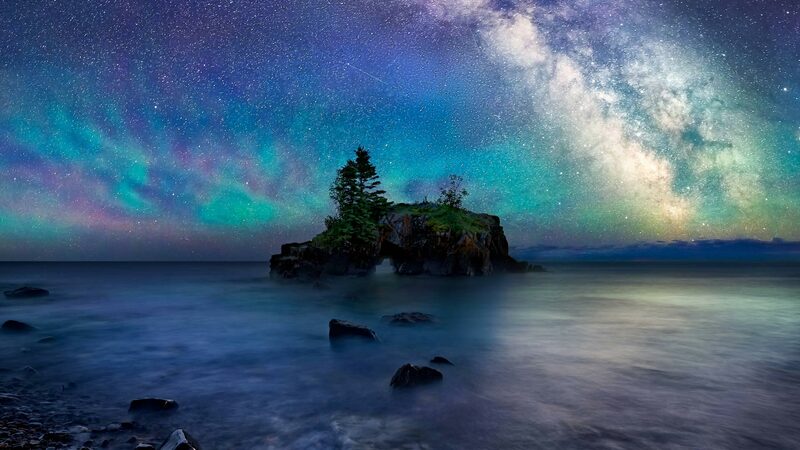 Here on the North Shore of Lake Superior in the United States, under a canopy of stars, it seems fitting that the official state motto for Minnesota is L’Étoile du Nord, or ‘Star of the North’. 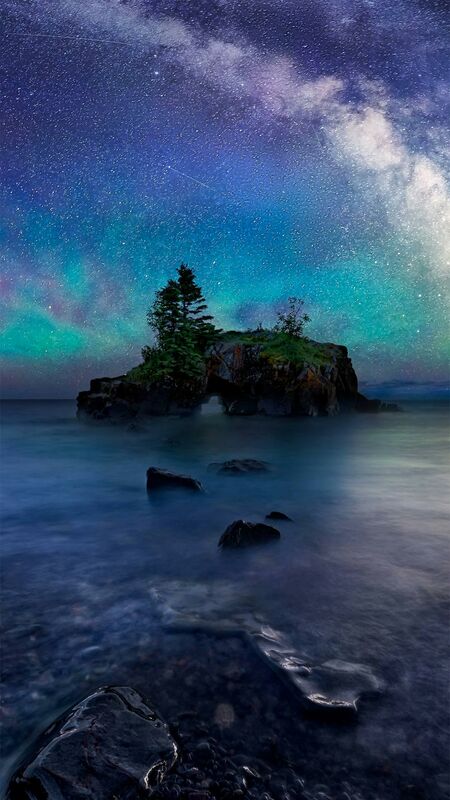 Minnesota is also known as the "Land of 10,000 Lakes", although there are 11,842 lakes that are at least 10 acres in size to be exact, but who’s counting? It was on this day, May 11, in 1858 that Minnesota was admitted as the 32nd US state.